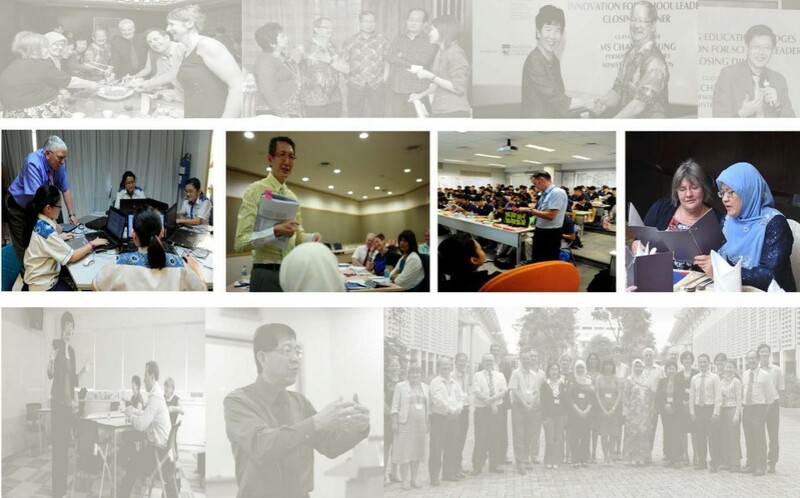 The School of Education, University of Queensland (UQ SOE) and The HEAD Foundation Singapore have agreed to explore critical collaborative partnerships with the objective of engaging with relevant issues and challenges in educational leadership within the context of Southeast Asia. The Educational Leaders for the 21st Century is the collaborative partnership between these two key premiere partners. These two partners have entered into a strategic collaborative research initiative with the Universitas Negeri Jakarta (State University of Jakarta) represented by TransformLead@21. A pilot training and development project anchored on TransformLead@21 in this initiative is the Certificate in Educational Studies in Leadership (CESL).